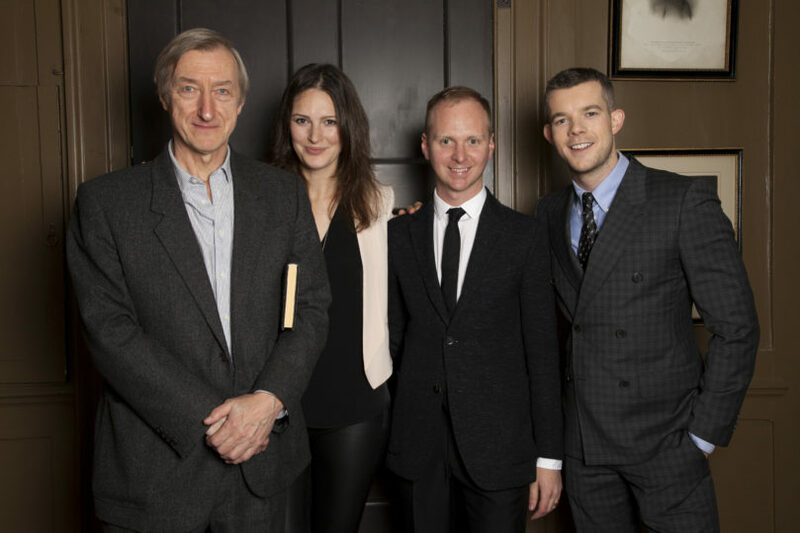 Pin Drop presented this truly special evening of literary virtuosity with Julian Barnes and Russell Tovey. Julian Barnes, one of the most brilliant authors of his generation, read his own short story, Complicity, to a select Pin Drop audience. 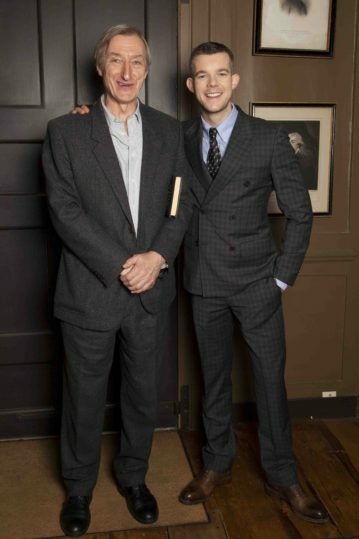 Julian was joined by leading actor Russell Tovey, who read White Angel by Michael Cunningham. Russell Tovey is an acclaimed actor with numerous film, television and stage credits to his name. He is best known for his portrayal of the character of Rudge in both the stage and later film version of Alan Bennett’s The History Boys. He has also starred several prime-time television series including Being Human, Quanticoand What Remains. As well as establishing himself as a gifted actor on stage and screen, Tovey is a keen writer of plays and short stories. 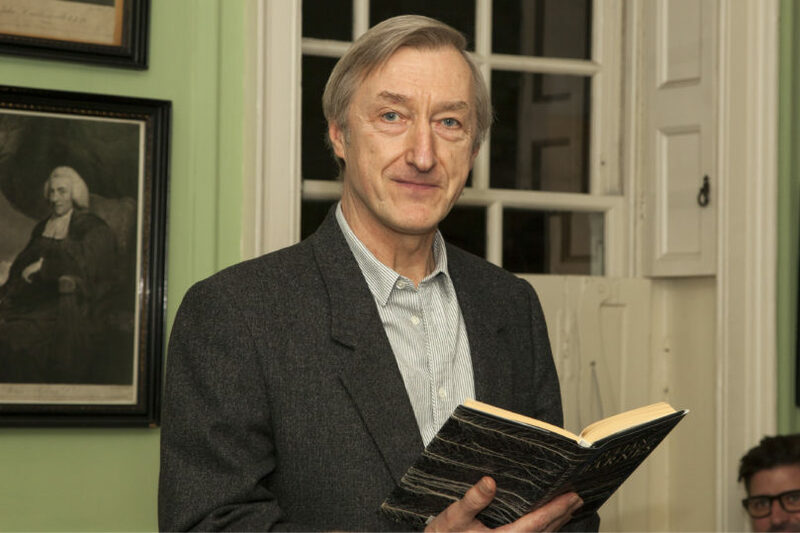 Born in Leicester, England, in 1946, Julian Barnes is the author of numerous novels, several books of stories, essays and translations. His works include Flaubert’s Parrot, The History of the World in 10 and 1/2 Chapters, Arthur and George and The Sense of an Ending, which won the 2011 Man Booker Prize. The evening was hosted by Pin Drop Founders, Elizabeth Day and Simon Oldfield. Sponsored by audible.co.uk, and held in the unique surroundings of Dr Johnson’s House, a charming 300-year-old townhouse nestled in the historic City of London. Samuel Johnson, the writer and wit, lived and worked here in the 18th century, compiling his great Dictionary of the English Language in the attic room, where Julian and Russell read.